Santa Barbara Architect Jeff Gorrell designed 5325 Plunkett Lane to take maximum advantage of its private setting w/ deep mountain & sunset views. Upon entering the home you are greeted by big windows showcasing the western views of the Gavoita Coast. The living room, breakfast room & kitchen take advantage of these views along w/ northern vistas of our Santa Ynez mountains. An oversized wrap around patio provides a wonderful location to relax & recharge. Bedrooms are located on the lower level. 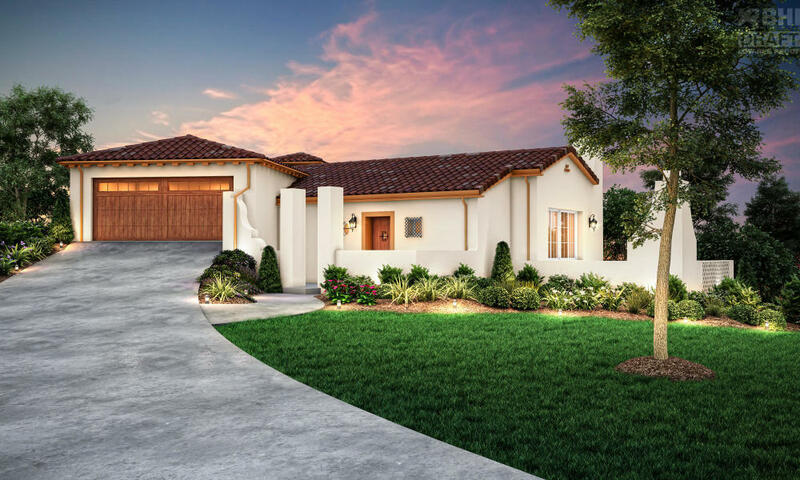 Master Suite includes a 262 sqft loggia that opens to the backyard gardens. Master bath is framed under a large picture window that offers brilliant views of the sunsets & starry nights. Stunning Spanish designed home. Four Other New Homes Available Now. Come visit The Knoll Residences. Listing courtesy of Santa Barbara Brokers, Inc.